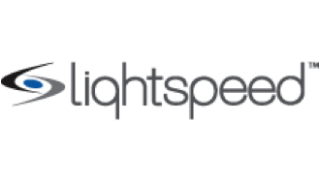 Lightspeed Systems has partnered with the Kentucky Department of Education to provide Internet content filtering for all of Kentucky’s public schools. Lightspeed Systems was selected by the department to install and implement its Rocket Web Filter in 173 K-12 school districts statewide. The Lightspeed Systems Rocket Web Filter is now providing on- and off-campus content filtering for 1,233 Kentucky schools.